Tilley Medium Curved Brim Hemp Hat. 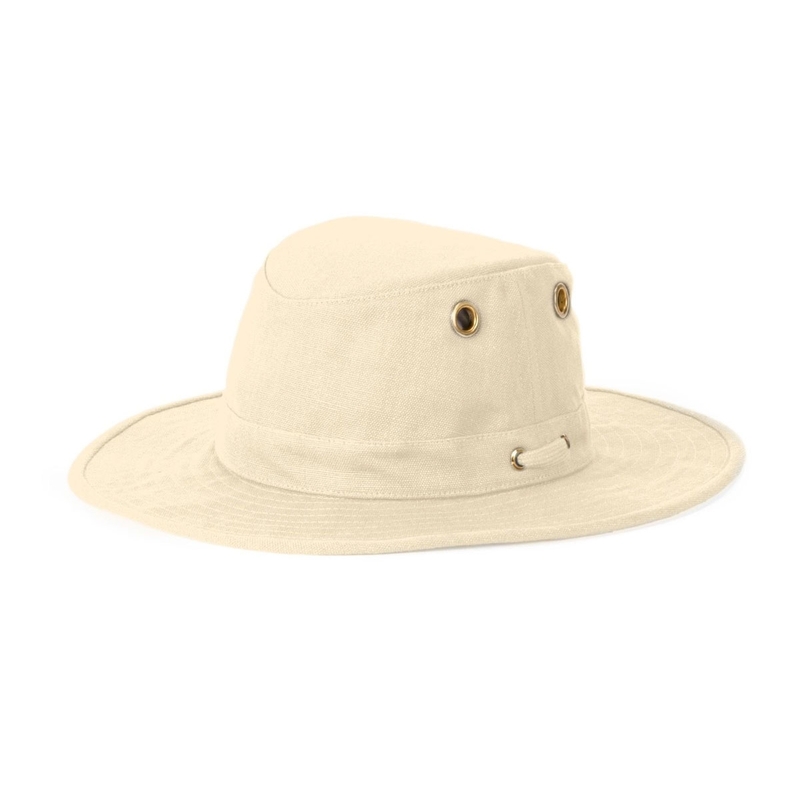 Made from one of the oldest and strongest natural fibres in the world, this medium brimmed hemp Hat is hardwearing and breathable. Its natural fibre means natural fade, so your Hat will change colour in time and become truly unique. Had one for fifteen years. Then lost it.